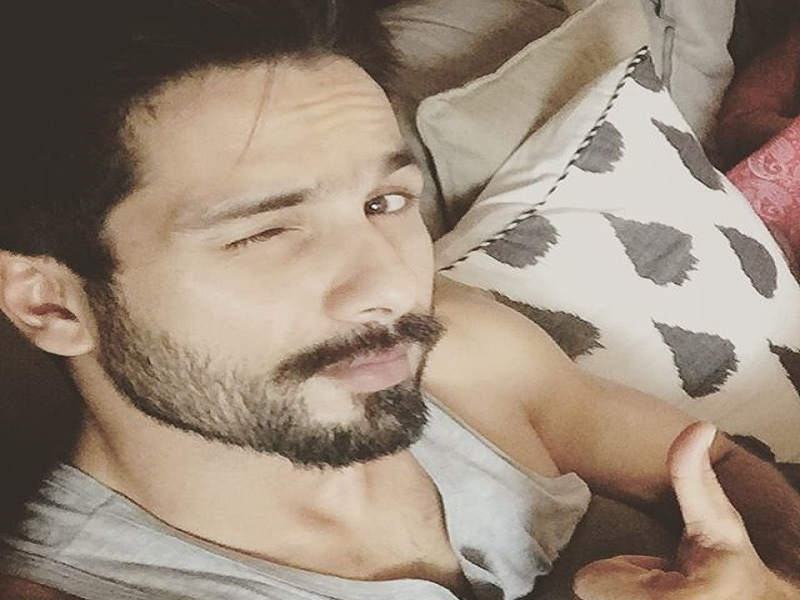 Meera and Shahid Kapoor today welcomed a baby girl to this world with an announcement on Twitter. They got married in July last year. We wish the parents and the baby all the happiness in the world!